in case of no show, first day will be charged. 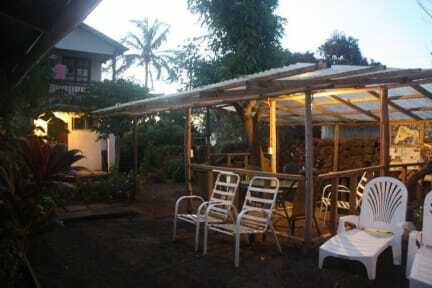 Vaianny is a very comfortable guesthouse where you will find a quiet and pleasant atmosphere. 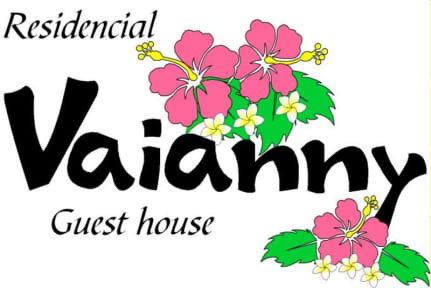 See you at Guest House Vaianny, your starting point to explore this beautiful island. Vaianny guest house offers its guests Single, Double, Triple and Quadruple rooms. Our place is a guesthouse with a very quiet atmosphere. See you at Vaianny guest house! Vaianny hostel was one of the best hostel I stayed in during my trip through South America. Keka is really helpful and helped me a lot with the different questions that I had on Easter Island. Also the rooms are clean, the breakfast is good and the facilities are practical. Très bonne pension familiale, petit déjeuner, cuisine à disposition, accueil et retour à l'aéroport prévu. Gérante très disponible, chaleureuse et de bon conseil. Espagnol et français parlé.